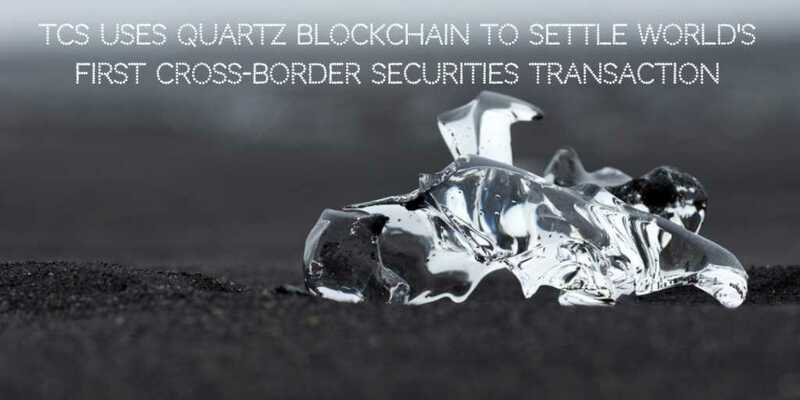 Tata Consultancy Services (TCS), one of the biggest players in the IT industry, has announced that it used cash coins on the Quartz Blockchain powered BaNCS Network to successfully execute cross-border securities settlement between two central securities depositories (CSDs). Maroclear, the CSD of Morocco, and Kuwait Clearing Company participated in the transactions. 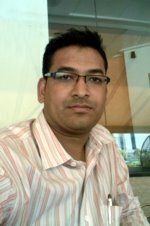 The BaNCS Network is a private permissioned blockchain ecosystem. The BaNCS Network According to the announcement, TCS has 450 BaNCS customers across banking, market infrastructure, custody and insurance domains are collaborating with the single ledger and accessing information and services on a real-time basis. A set of equities and fixed income securities from the Kuwaiti and Moroccan markets were created on the Quartz Blockchain powered BaNCS Network. Separate accounts were created to hold these securities. The transactions were settled using cash coins held in the Quartz Blockchain in a true delivery versus payment (DVP) settlement model, notes the announcement. Cash coins are kind of digital currency pegged to fiat currency at a fixed market rate. As settlements were completed instantaneously and in real-time, the system also reduced the risk of exchange rate fluctuations. In October 2018, TCS also announced their partnership with Intel to make Quartz blockchain powered ecosystems, more secure.